Click on the "Sign up now" button below. 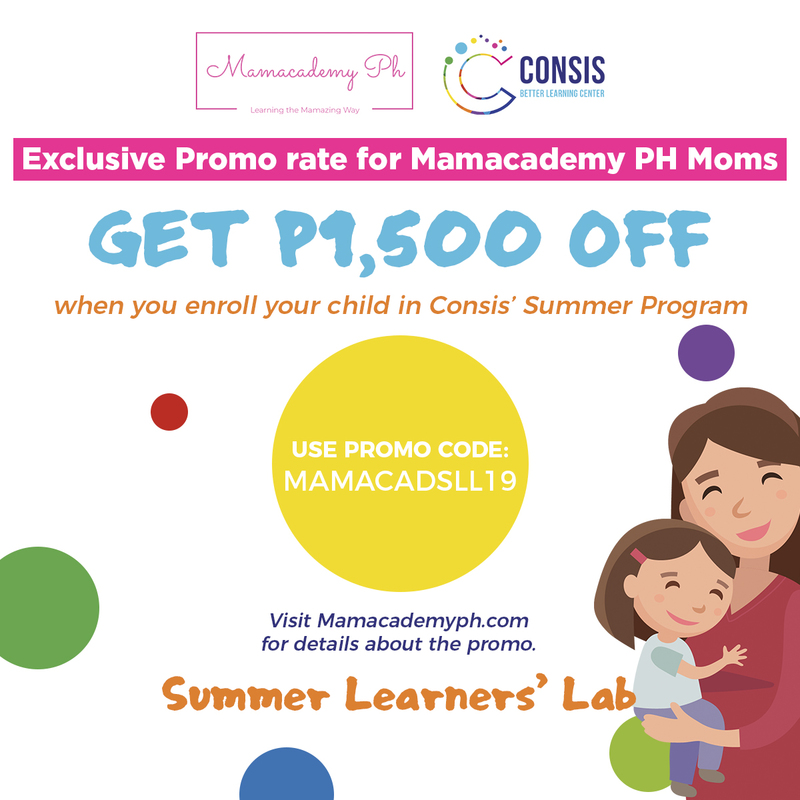 This exclusive MamacademyPHxConsisPH promo is only valid until April 26, 2019. Enrollments and registration made beyond this date will no longer be granted the discounted rate.